Incoming Overwatch League teams continue to roll out the branding markers with the Nenking Group becoming the latest to unveil its moniker and colors. 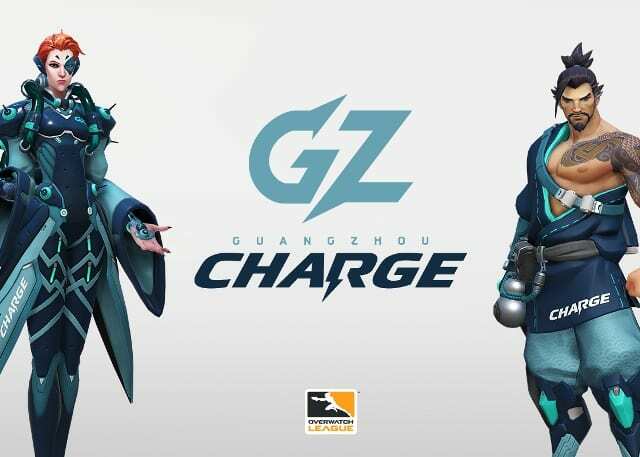 The Chinese team will be known as the Guangzhou Charge and the team’s brand can now be viewed on Weibo, Wechat and Twitter @GZCharge, and Facebook at fb.me/GZCharge. The team will compete in the Pacific Division of the Overwatch League starting in the 2019 season.